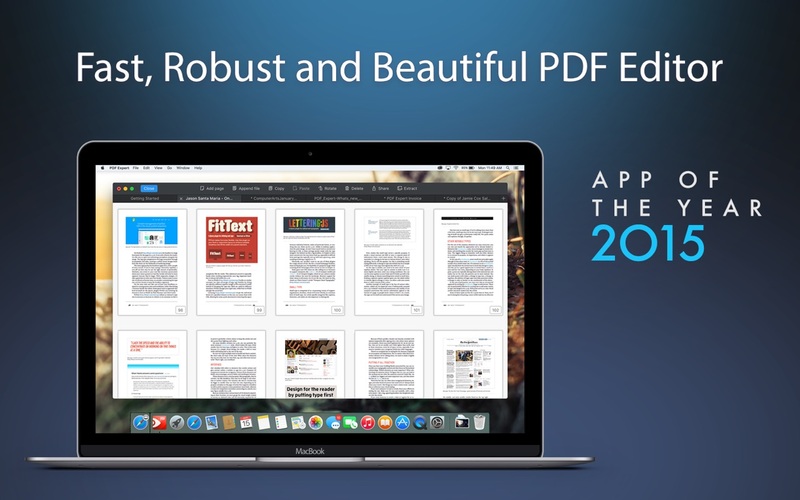 PDF Expert 2.3.1 – Read, annotate, fill, and sign PDF’s. Next story EtreCheck 4.0.2 – For troubleshooting your Mac; displays important system details. Previous story Default Folder X 5.2.2 – Enhances Open and Save dialogs. PDF Guru Pro 3.0.26 – Edit & Read PDF. PDFelement Pro 6.7.6 – Create, edit, convert, sign, and perform OCR on PDF files.